Pokémon has been steadily churning out handheld release after handheld release for a while now; even allowing for some Nintendo console titles to be thrown in for good measure. This amount of entertainment has seen plenty of community or fan-made offshoot’s, including plenty of Pokemon PC games, showcasing a variety of different genres or game types. 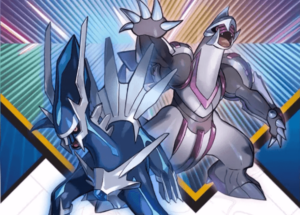 This article looks to provide a list of the Top 10 Pokemon PC games, detailing their mechanics and whether they are worth your time investment. Also note that these games will be free to play fan creations with a couple of minor exceptions, given Nintendo’s harsh legal battle with people creating Pokemon PC games that mimic the mechanics of its beloved releases. Anyways, read on for the full rundown of the Top 10 Pokemon PC games currently on the World Wide Web for your viewing & playing pleasure. Both games appearing at the backend of our list were developed for PC by ValuSoft. They are retail releases coming out in 2004 & 05 consecutively. Sharing a spot on this list due to their similarity, Masters Arena & Team Turbo both have mini-game collections designed for younger children on their discs. Team Turbo focuses on mini-races, with the option of six different tracks, while Masters Arena has eight varying mini-games based around knowledge of Pokémon. An older retail release, coming out in 1999, The Learning Company’s Pokémon Project Studio allowed a younger audience to create various things like Calendars or Cards, all related to the stock photographs of Pokémon contained in the game. It’s not much of a gaming experience, but it was the first PC release of any Pokémon game, retail or otherwise, hence its deserving place on this list of the best Pokemon PC games. The first MMO to feature on our list, Pokémon Infinity is a browser-based MMO showcasing a similar art-style to the Xbox LIVE Indie title Light’s End or to a lesser extent the pixelated Sleep Is Death. In it, players must trade, catch, train & fight their way through other players, with some close approximations to legitimate Pokémon being their chosen vessels. It’s still a work in progress, but Infinity is probably one of the few games that is close enough to Pokémon without blatantly infringing on copyright laws, meaning it may survive some of Nintendo’s legal advances later down the road. 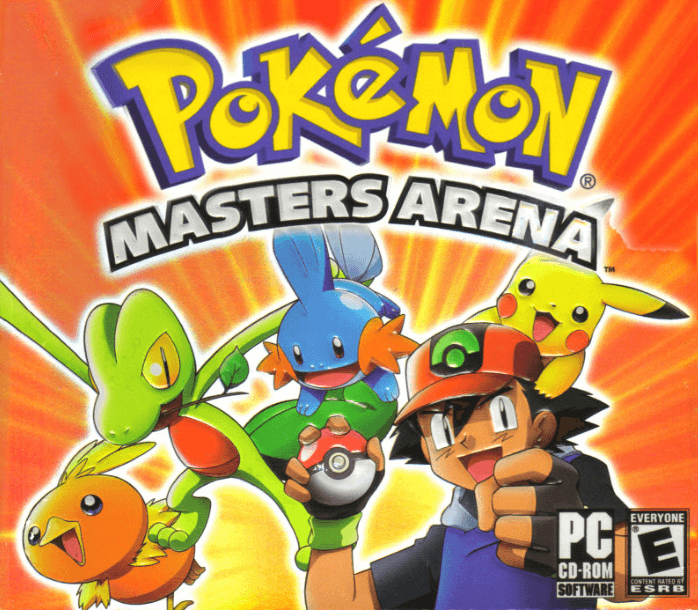 Pokémon Crater, also known as Battle Arena, was a foreshadowing of the MMO Pokémon games that were to follow after its 2007 demise. 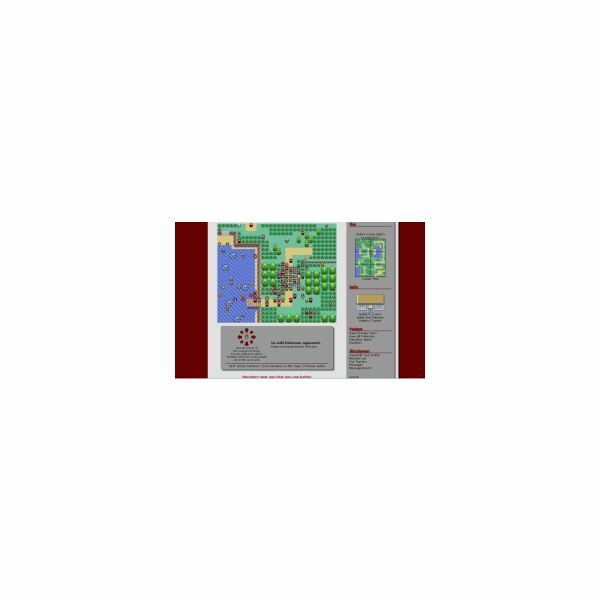 The game allowed players to search a map for new Pokémon to capture as well as CPU controlled opponents. It also featured the first & perhaps most robust battle system in any game of its kind -with online PvP being at the forefront of the whole experience. After closing its services, the MMO Pokémon World Online decided to take up the reigns of its development, creating a fully-fledged RPG experience on top of the existing content. Although it may not share the Pokémon title, BattlePets is a derivative of the series, with players choosing “pets" to fight one another in a turn-based homage to the game it shares similarities to. Being allowed to train, level up & choose the moves of your pets furthers the similarity, with BattlePets providing enough of a Pokémon themed experience to be considered for this list. It’s a solid entry and could of been higher were it not for the deluge of MMORPG’s on the next page. 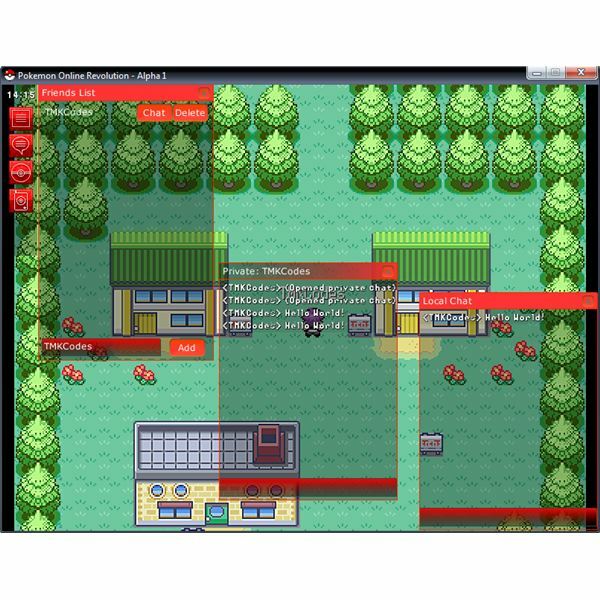 This MMO based Pokemon PC game was one of the first and foremost titles to find notoriety across the internet. 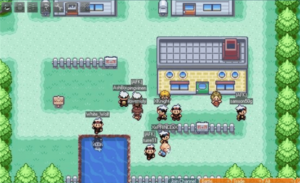 The use of battle mechanics, an MMO instanced world-map, choice of servers & unique quests, Pokémon Global accentuated the dedication or even diligence of many community members. Although it has fallen by the wayside recently, with apparent legal haranguing being the cause, Pokémon Global is still a fine example of the potential that a MMO could have if done professionally. 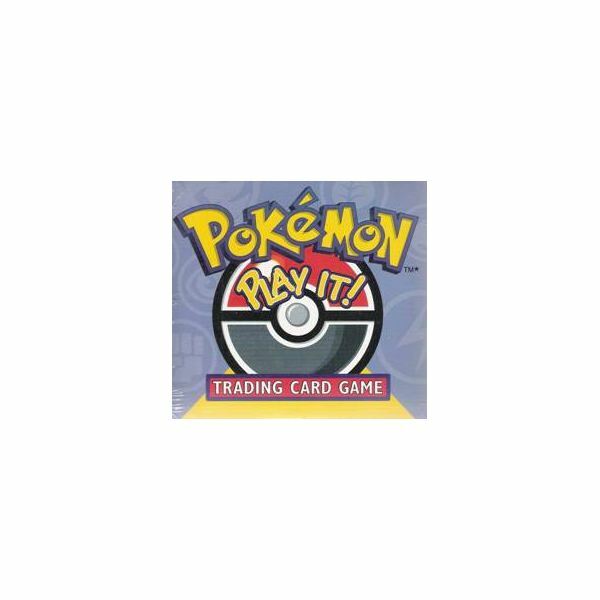 #4 – Pokémon Play It! 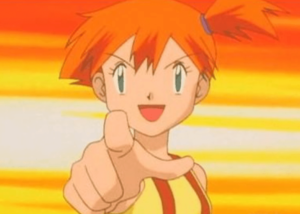 The final & highest retail entry on this list of Pokemon PC games, Pokémon Play It! was originally released as far back as 1996 in European territories, while North America would see it four years after this. The game allows you, in a manner similar to the Trading Card Game Gameboy release, to choose a card deck & fight against CPU opponents. Initially the decks were limited, but version 2 of the game added the ability to modify and create your own card decks, making for a more dynamic experience. Another important game that is deserving of a place on this list, even if the rigors of time have caught up with it. It may lack players these days, but in the last couple of years Pokémon Online Revolution was one of the better MMORPG’s set in the Pocket Monsters universe. It’s hard to find a working download for the application, due to a succession of legal problems for its creators, which means the game has been superseded by Pokémon Global or other MMO Pokemon PC games. For what its worth though, especially given the use of sprites ripped from DS or GBA, POLR is a decent MMO Pokemon game. Based around C++ and an earlier Direct X SDK, Pokémon PC is a simple 2.5D interpretation of the original Gameboy release by Nintendo. It’s starting to age now but the ability to play through the game without an MMO interface is a big boon -mimicking the single-player fun found in the original Pokémon Red or Blue. It has working features like Gym Battles, Pokémon Centers & shops to buy items such as Poké Balls from, etcetera. 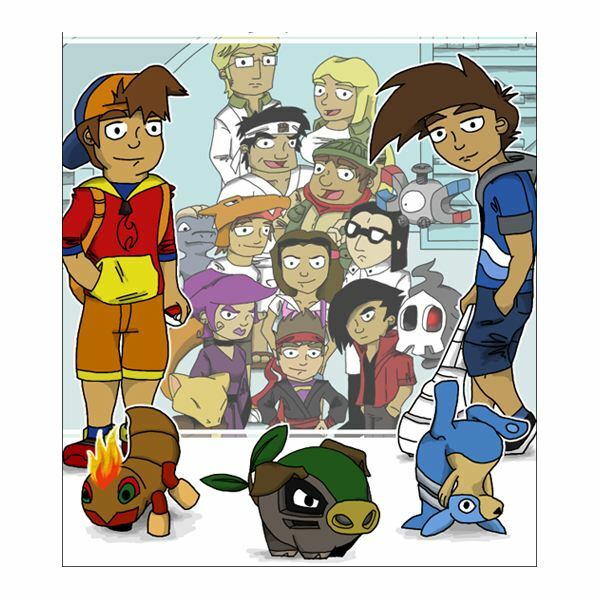 A good fan-made interpretation of the original games & one of the best available Pokemon PC Games. The current leading MMO based Pokemon PC games entrant, Pokémon World Online is probably the last remaining bastion of an online Pokémon related game, with all challengers effectively being shut down by Nintendo. Containing a full capture mechanic, towns, quests & even Player-versus-Player battles, this Pokémon MMO game is at the precipice of community made quality. Furthermore, it is the only widely populated MMO game of its kind, with all competitors fighting amongst themselves or against legal trouble. It shares similarities to Pokémon Leaf Green or Fire Red but also throws in some graphical elements from Pokémon Emerald for good measure. Easily the most complete & healthy Pokémon PC game currently available -a definite download for any avid or even partially interested fan. Had Your Fill of Pokemon PC Games?